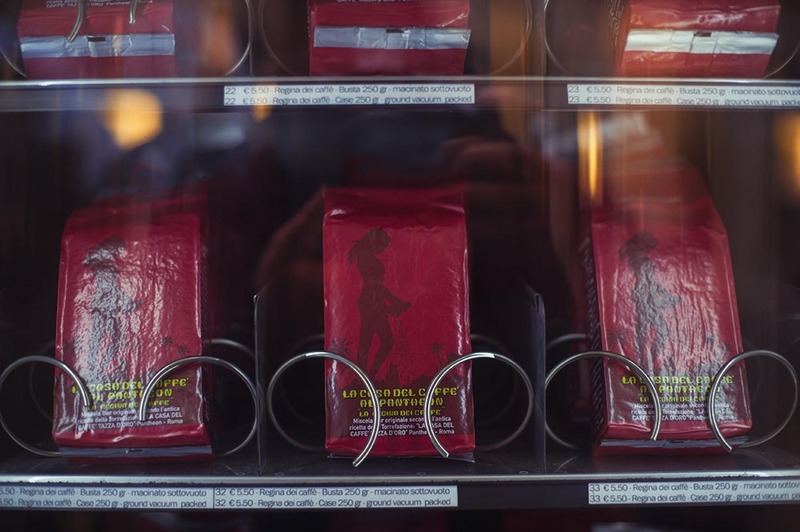 First thing I just have to do as soon as I´m in Italy: having lots and lots of caffé! 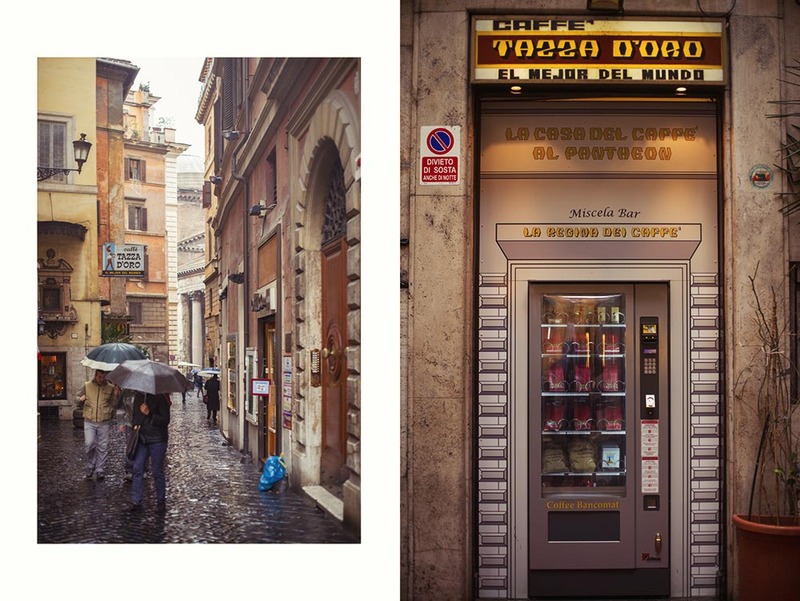 Consider my excitement when I discovered this coffee vending machine in Rome! 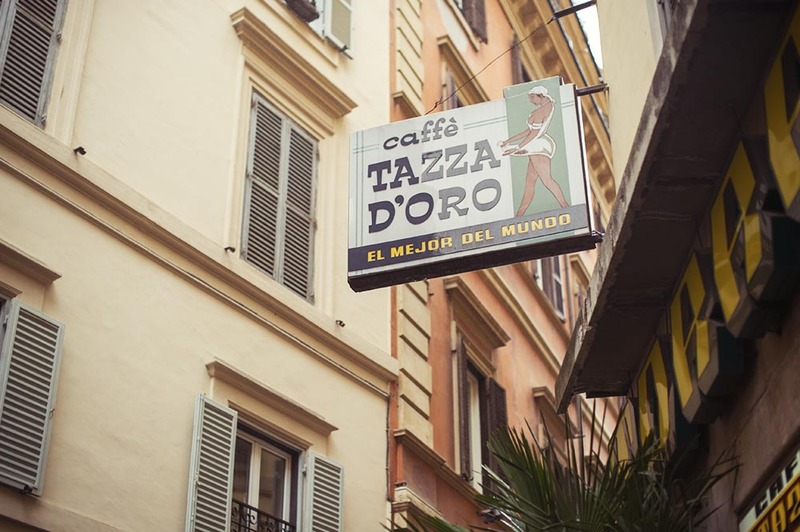 If you´re interested, Caffé Tazza d´Oro is right behind the Pantheon.